Jesus has been far more successful at setting us free than we've thought. In this eBook I'll show you SEVEN areas in which you're empowered to experience for more freedom than you dreamed possible. 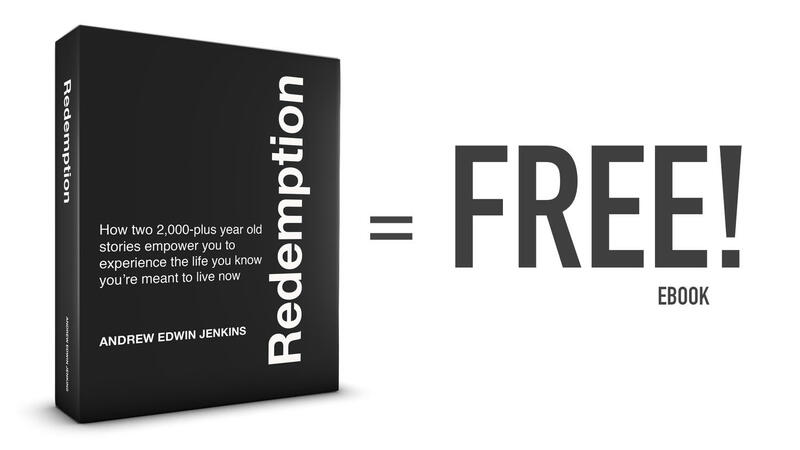 Get Your Free eBook & FIND FREEDOM HERE! I'll take you deep into two stories straight from the Bible, stories you already know. We'll break them apart, reading them like the original audience would have read them. You'll find yourself empowered to experience your best life now. And, you'll learn how in simple language that I guarantee that you'll understand.